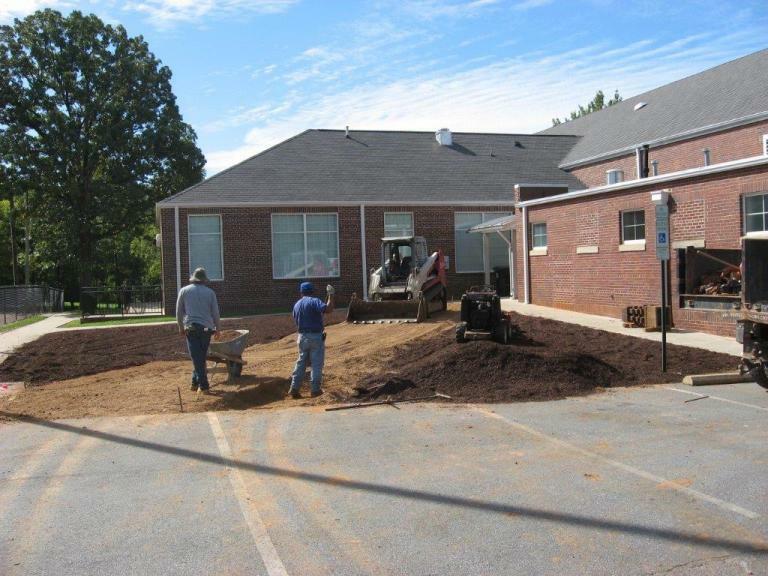 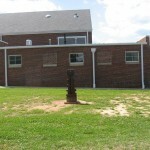 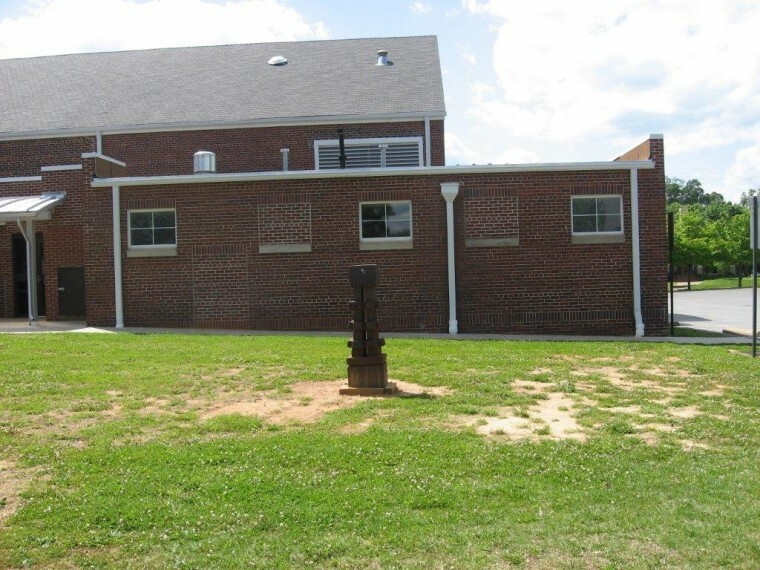 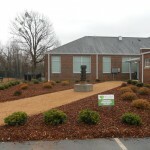 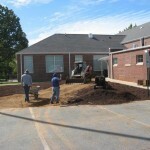 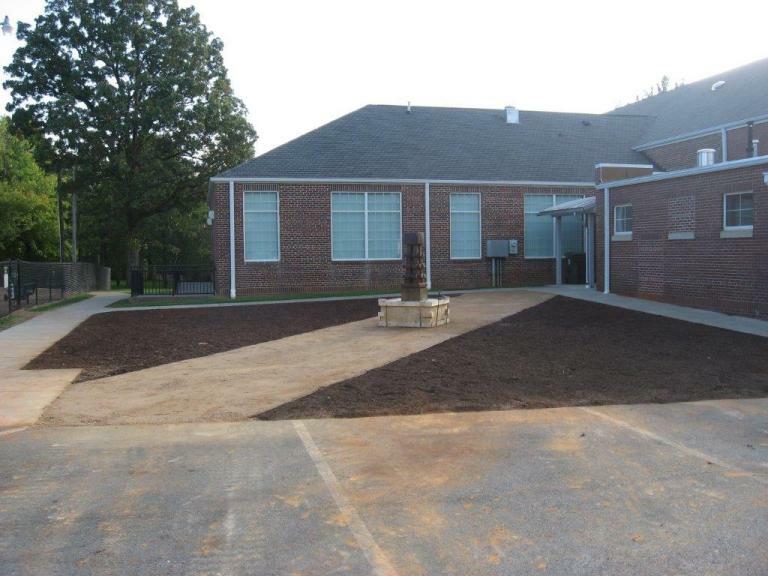 This project featured the installation of an art piece, purchased by the City of Mebane, along with landscape plantings to the area around the Mebane Historical Society Museum in the Recreation Complex North. 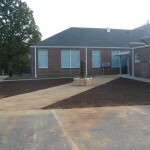 New Leaf Society approved the design and purchased the plant materials for the project. 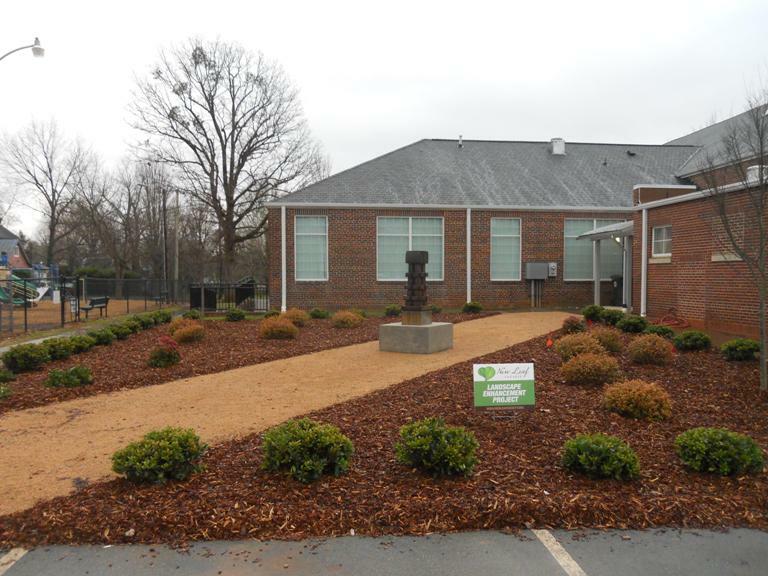 The City of Mebane installed the art piece and the plantings and will maintain the project with help from museum volunteers.